CQDM and Sanofi Canada are pleased to announce their partnership to support highly innovative research in Quebec and Canada. Sanofi Canada will be contributing up to $500,000 over a period of up to five years to research projects that will positively impact drug discovery and development as well as find concrete solutions to complex medical problems. The new partnership was announced at Sanofi Canada’s head office, during an event featuring Marc Bonnefoi, the North America Head of R&D at Sanofi; Jon Fairest, President and CEO of Sanofi Canada; Franca Mancino, Sanofi Canada’s VP of Medical and Regulatory Affairs and Diane Gosselin, President and CEO of CQDM. “We are delighted to welcome Sanofi Canada as a new member at CQDM. The active involvement of Sanofi Canada, one of the largest investors in innovative biopharmaceutical research in the country, demonstrates the added value of our unique business model and the collaborative environment we offer to world leading pharmaceutical organizations to address the most important challenges of biopharmaceutical research. With now eight pharma members around the table, we are better able to bridge the gap in the innovation chain by leveraging financial investment to reduce risk in research and the development of breakthrough technologies that would not be financed otherwise,” explained Diane Gosselin, President and CEO of CQDM. Sanofi Canada is the newest pharmaceutical member participating in CQDM’s unique precompetitive research biopharmaceutical consortium. The partnership includes membership in the Explore program, which targets highly innovative breakthrough technologies, in order to enable drug discovery. 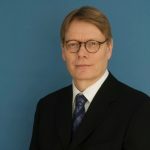 In addition to Sanofi Canada’s financial contribution, CQDM will also benefit from in-kind contributions, namely the involvement of a senior North American representative, on the Explore Advisory Committee, as well as the participation of key scientists at Sanofi in CQDM’s unique mentorship program. “Quebec remains a venue of choice for major pharmaceutical companies. We find here exceptional conditions to support numerous collaborations with all research institutions associated with life sciences. 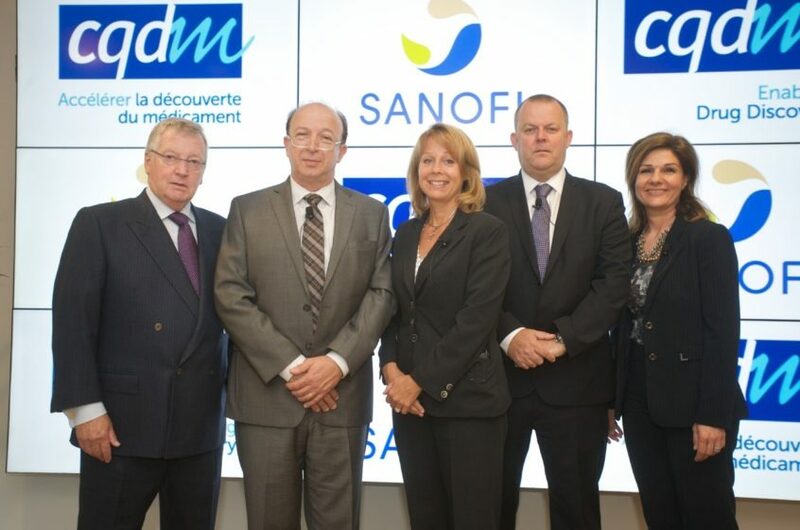 The announcement of this new partnership between Sanofi and CQDM is a beautiful illustration of this kind of collaboration and contributes to this important economic hub for Quebec”, said Minister of Economy, Innovation and Exports, Mr. Jacques Daoust. 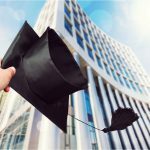 One of the innovative aspects of CQDM is its unique mentorship program which serves primarily to create strong links between researchers funded by CQDM and scientists from CQDM pharma members. Research projects indeed benefit from the involvement of mentors from the industry. Coming mostly from the United States and Europe, these mentors are the ultimate end-users of the tools and technologies that are being developed under CQDM’s funding. These mentors are well positioned to help researchers better align technologies with industry needs. They provide industry-specific expertise, offer valuable resources to the investigators and sponsor the projects in their respective organizations. To date, close to 80 mentors from around the world have contributed to the development of innovative tools, technologies and platforms. “The life sciences sector in Canada and in the rest of the world has been dramatically changing. This new environment has created many opportunities for innovative researchers in Quebec and Canada. The involvement of the mentors from our pharma members have helped a great deal in better understanding the paradigm shift in the industry and adapting to it for the benefit of our researchers of today, as well as of tomorrow,” added Diane Gosselin. “Sanofi Canada has also been very much involved with younger scientists, for example, through our Sanofi BioGENEius Challenge Canada (SBCC) program, helping them embrace a career in science. We are glad to extend this involvement in the scientific community by participating in CQDM’s innovative mentorship program,” added Franca Mancino. The Explore program is a very unique funding initiative for disruptive technologies that have the potential to dramatically improve the drug discovery or development process. 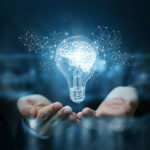 It is aimed at supporting early stage projects that may carry more than the usual degree of scientific risk and reinforces CQDM’s and its pharmaceutical members’ commitment to fund innovative research. The projects will “Explore” (with proof of concept studies) the development of transformative enabling technologies impacting the capacity to develop safer and more efficient drugs. Follow CQDM on Twitter @CQDM_Canada. Sanofi, a global healthcare leader, discovers, develops and distributes therapeutic solutions focused on patients’ needs. Sanofi has core strengths in the field of healthcare with seven growth platforms: diabetes solutions, human vaccines, innovative drugs, consumer healthcare, emerging markets, animal health and the new Genzyme. Sanofi is listed in Paris (EURONEXT: SAN) and in New York (NYSE: SNY). Follow Sanofi Canada on Twitter @SanofiCanada.